Officina del Poggio is a collection of essential leather accessories, founded in 2014 on the core ideals of timelessness, heirloom quality, and artisanal Italian craftsmanship. With their understated elegance and classic silhouettes, the iconic styles combine modern luxury with thoughtful utilitarian practicality. We firmly believe that each piece added to a wardrobe should be cherished for a lifetime, encouraging a tradition of thoughtful purchasing and less waste. 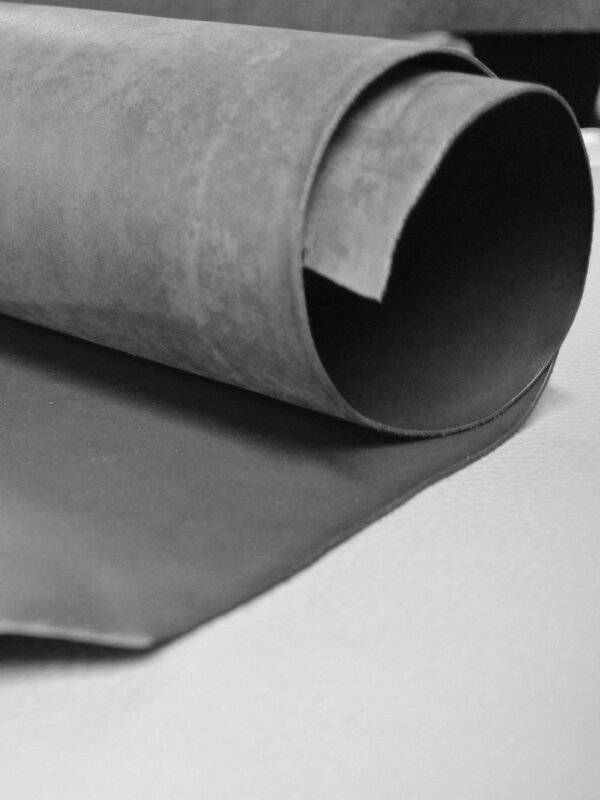 We are proud to work with one of the founding members of the Italian Vegetable Tanned Leather Consortium (Il Consorzio Vera Pelle Italiana Conciata al Vegetale), which was created to preserve the historic processes and certify that the skins abide by certain standards. No animal is killed just for the skins, the tanning uses methods which are not harmful for the environment, and the tanneries also enforces environmentally friendly practices, such as investing in depuration systems and waste recycling: fibres removed from the hides are recycled to make agricultural fertiliser, waste from the depuration process is recycled to create bricks for the construction industry, and organic discards are used to make the pill-coverings in the pharmaceutical industry. The skins come from farms in northern Europe and are tanned in Tuscany, using traditional methods passed down generations, which are also energy-efficient: after the tanning process takes place in wooden barrels, the hides are hung and left to dry naturally in the open air. Each season new materials are introduced, in limited production runs, adding to the uniqueness of each piece. The collection is composed of iconic styles, inspired by vintage binocular cases and motorcycle bags. The signature Safari bags are individually handcrafted using a special artisan technique, the same method in which hard-shell luggage was once created, where a wooden form is carefully covered with leather. 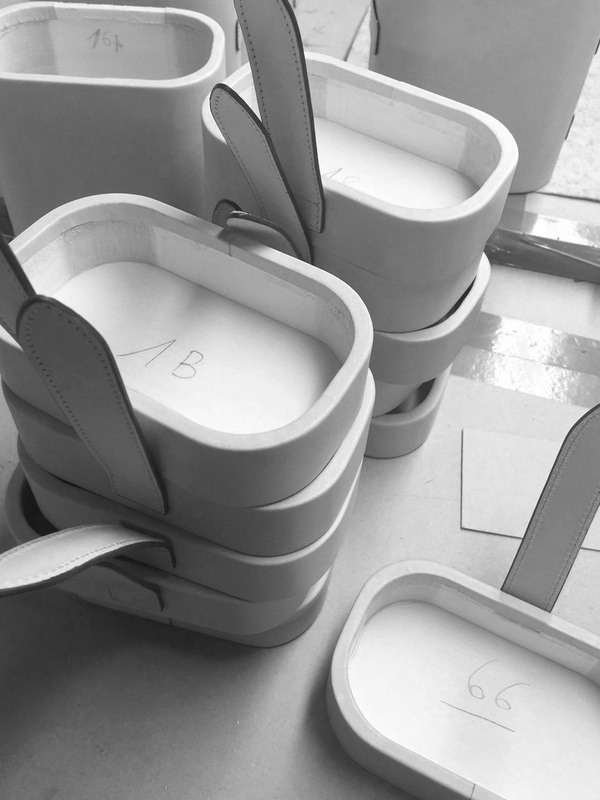 The bags are crafted using wooden form bases, which are shaped from poplar wood by woodworkers in Tuscany. These wooden forms are shaped individually, thus no two forms are identical. They must be measured, then numbered to ensure that each component has a precise fit. The materials are cut and then wrapped around the wooden form, piece-by-piece. Each piece bears a “Made in Italy” embossing and is accompanied by a unique numbered certificate, hand-signed by the maker. We are proud that our creations will accompany each wearer on their daily adventures. Allison Hoeltzel Savini grew up on the coast of South Texas, studying art and music throughout her childhood and attending Butler University to study classical piano, then attaining a Master in Arts and an MBA at Southern Methodist University, which brought her to Bologna for an internship at the Opera House. Always with a love for fashion, it was in Italy that she transformed this passion into a career, developing and managing product lines for international brands such as Stuart Weitzman, Sonia Rykiel, and Alfred Dunhill. In the spring of 2014 she founded her own accessories line, inspired by her fascination of saddlery, vintage cars, motorcycles, and classic utilitarian bags, working with her trusted network of artisans to create leather goods at the highest standard of Italian craftsmanship. Thus "Officina del Poggio" was born: "officina" means workshop, and "poggio" translates to hills. It is exactly this "workshop in the hills" surrounding Bologna that is home for Allison. Drawing from her experience, Allison sought to capture a sense of timelessness in design and quality, the foundation for ODP and the ever-evolving collections she creates.